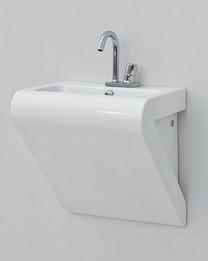 The La Fontana Suspended Washbasin is part of the fabulous La Fontana range. 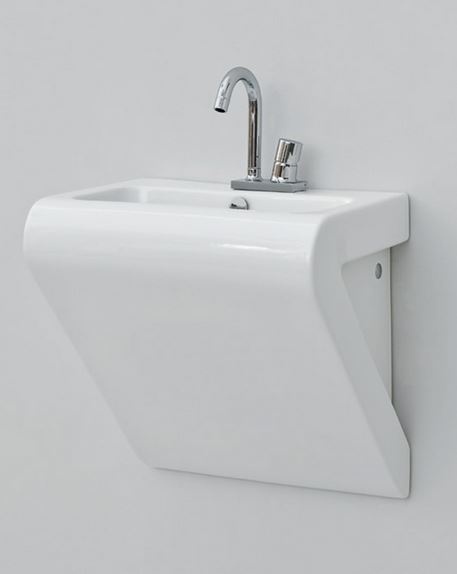 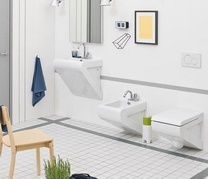 The basin is 55cm wide and is perfect for trendy ensuites or practical maing bathrooms. 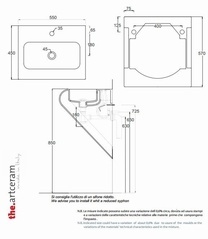 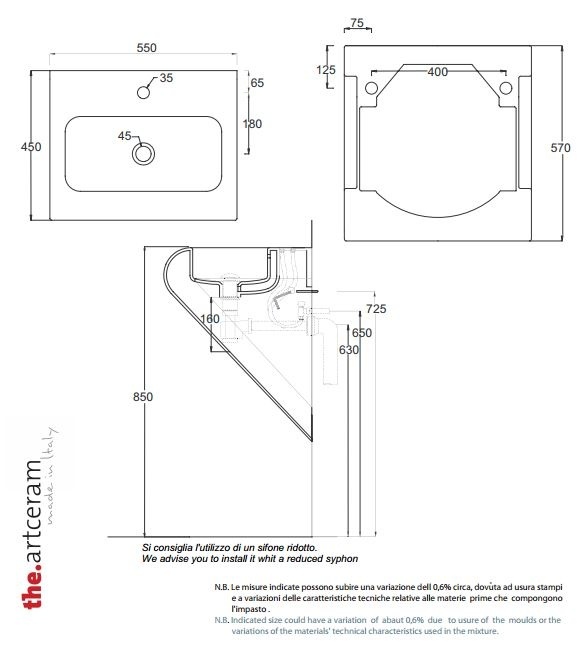 The basin includes the fitting system kit, but does not inc siphon and waste.